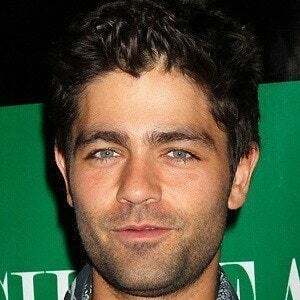 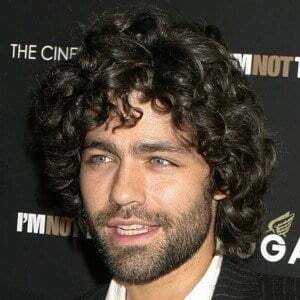 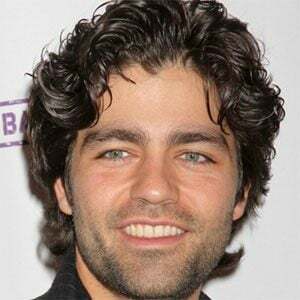 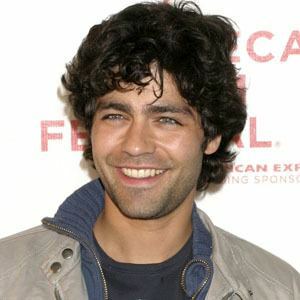 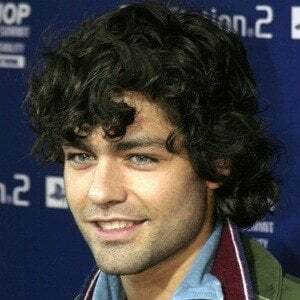 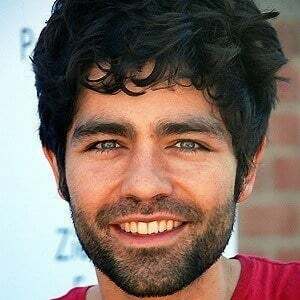 Actor who played the role of Vincent Chase on the award winning television show, Entourage and can be seen in the films, Drive Me Crazy and The Devil Wears Prada. 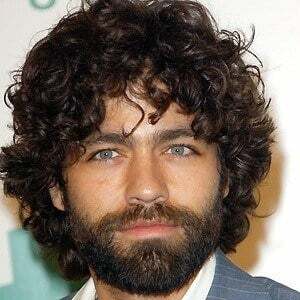 He was considered to be a hippie bongo drum player during his time in college. 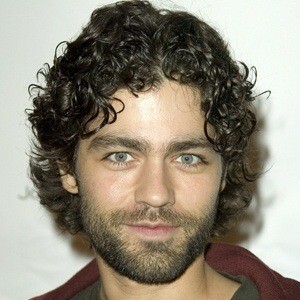 In 2007, People magazine ranked him #7 in its annual list of Sexiest Men Alive. 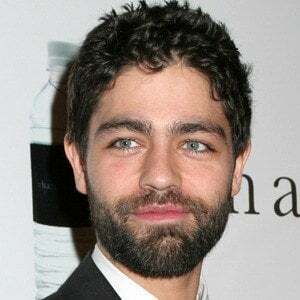 His parents are Karesse Grenier and John T. Dunbar. 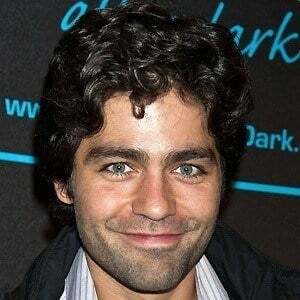 He was joined by Jeremy Piven, Kevin Connolly, Kevin Dillon and Jerry Ferrara in Entourage.